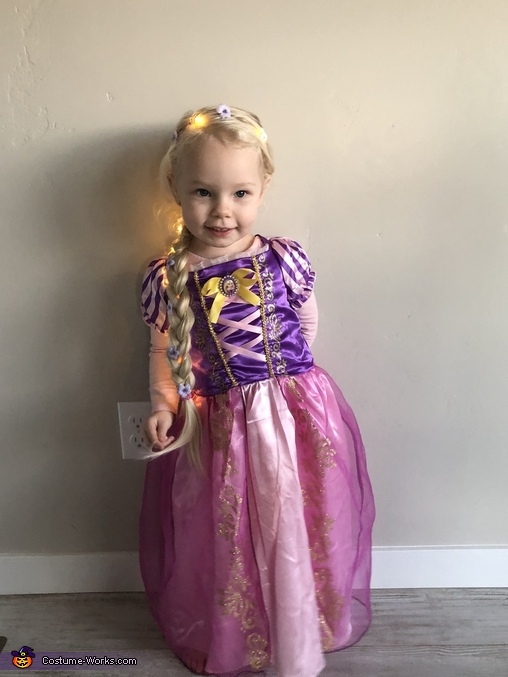 My Daughter Avery, 2.5 years old. Loves Tangled and the magic hair! !